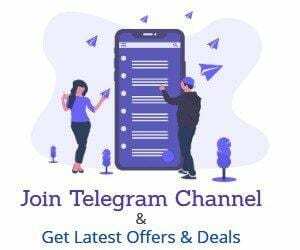 Avast Antivirus is a family of internet security applications developed by Avast Software for Microsoft Windows, macOS and Android. Avast is the most popular antivirus on the market, and it had the largest share of the market for antivirus applications. 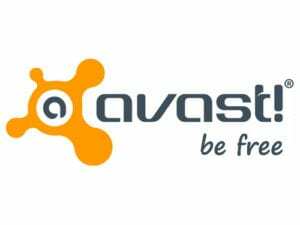 Avast has came up with a freebie in which they are giving Free License Key for 1 year. I have been using Avast since last 3 years and i never faced any security issue. So hurry up and register for your 1 year license. Visit the registration page – Click Here. Now click on “Register for Free License Key“. You will receive a email with your license key, instructions and other details. Download and Install Avast Antivirus setup from the link in the email. Enter license key and stay protected.